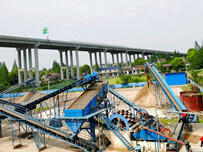 In the coal crushing plant, coal crushing can resize the coal stone so that it can be easily handled and processed. 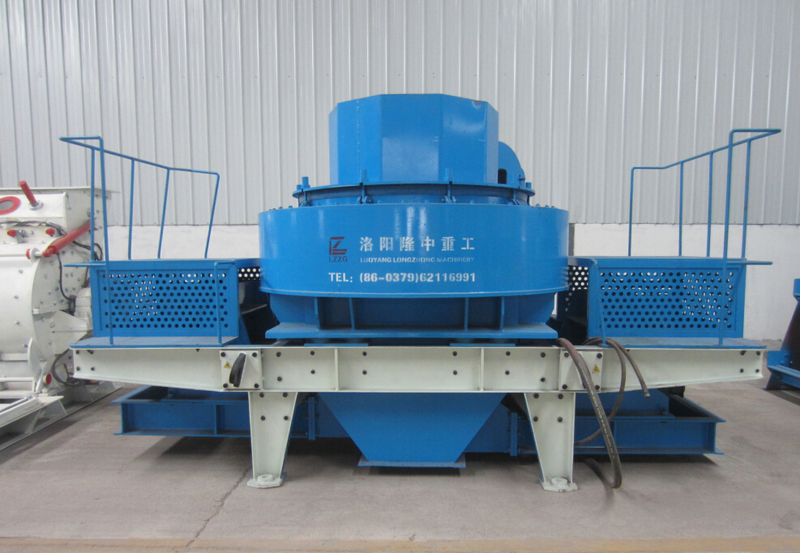 Its Mosh hardness of coal is under 5, the miners can use jaw crusher, impact crusher, hammer crusher etc. 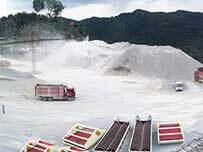 After the coal has been crushed, we need vibrating screen to seprate the coal by size and then transport the coal via belt conveyor. 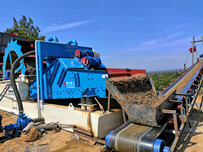 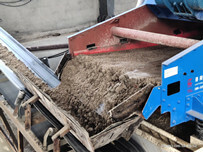 In this process, TS dewatering screen is also an optional to remove water from the final product.